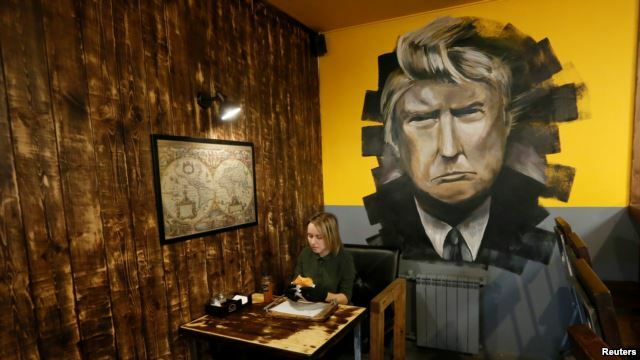 The walls of the eatery are covered with paintings of the U.S. president. The food it offers includes such choices as a Trump Burger with bacon and a Melania chicken burger, named after Melania Trump, the president’s wife. 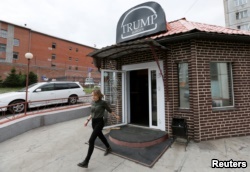 A visitor walks out of Trump Burger, a new Russian diner named after U.S. President Donald Trump, with a detention centre seen in the background, in Krasnoyarsk, Russia July 17, 2018. “Demand is really not bad for a restaurant that opened just recently,” manager Igor Vinogradov told the Reuters News Agency. He noted that some customers drink too much alcohol and have no great liking for the United States. They sometimes are critical of the restaurant’s theme and have demonstrated rowdy behavior, he added. At Monday’s summit meeting, Trump shocked the world by questioning the findings of U.S. intelligence agencies that Russia had interfered in the 2016 elections. Trump also praised Putin’s “strong and powerful” claim that Russia was not involved in the vote. The Reuters News Agency reported on this story. Phil Dierking adapted the report for VOA Learning English. George Grow was the editor. Do know of any other restaurants named after politicians? 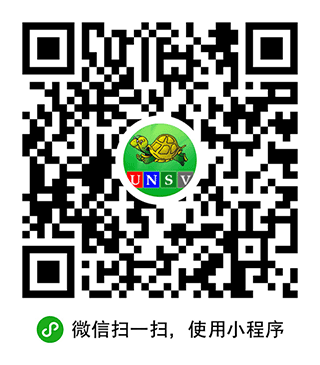 Write to us in the Comments Section or on our Facebook page.